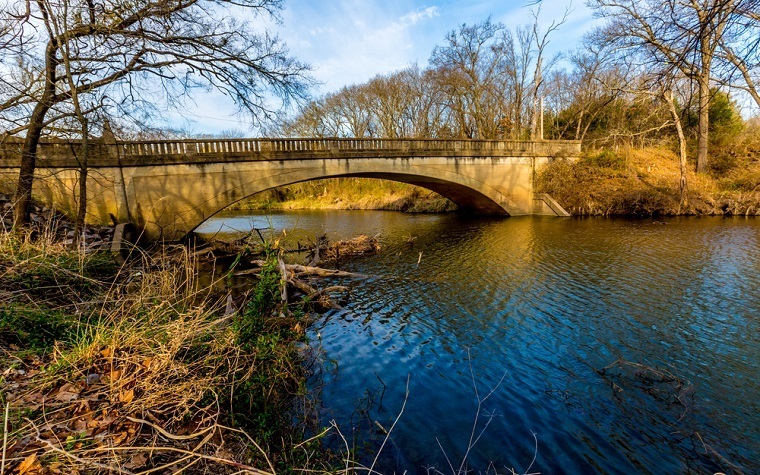 The Oklahoma Transportation Commission recently granted a contract to the Oklahoma Department of Transportation (DOT) to provide $7 million in emergency repairs for an important bridge in Oklahoma City. These sudden bridge repairs and additional costs are due to the difficult winter that Oklahoma experienced. Transportation leaders have stated this demonstrates how decades of minimal investment in infrastructure has left the state with more expenses in the end. The DOT crew was beginning rehabilitation work on Belle Isle bridge in April when they found more serious repairs were necessary, including two support piers with extensive damage. The crew began temporary repairs immediately while they also inspected the entire bridge to verify its safety. They found serious deterioration on approximately half of the bridge’s 95 support piers. "Decades of flat state funding for transportation led to the rapid deterioration of structures like the Belle Isle bridge, as resources were simply not available for regularly scheduled preventative maintenance and asset preservation projects to extend the life of highways and bridges,” the DOT report said. "The snow, ice and freezing rain that fell in February and early March really did a number on the state's road pavement conditions. Highways in eastern Oklahoma, in particular, took the brunt of a vicious freeze-and-thaw cycle this winter."